By Monday, the crowds and familiar faces had thinned out significantly. On Monday morning, I was fortunate enough to attend the ‘Up Close and Hands On’: Minnesota Center for the Book Arts tour with a small group of Conference attendees. According to the Center’s website, it is “the largest and most comprehensive center of its kind in the nation”. In addition to studio spaces for artists, there is also a cafe, a gift shop, space for exhibitions, offices, and a library and archives. Early on, we were shown the Center’s collection of in-use Vandercook Presses (http://vandercookpress.info/), which were beautiful machines indeed. 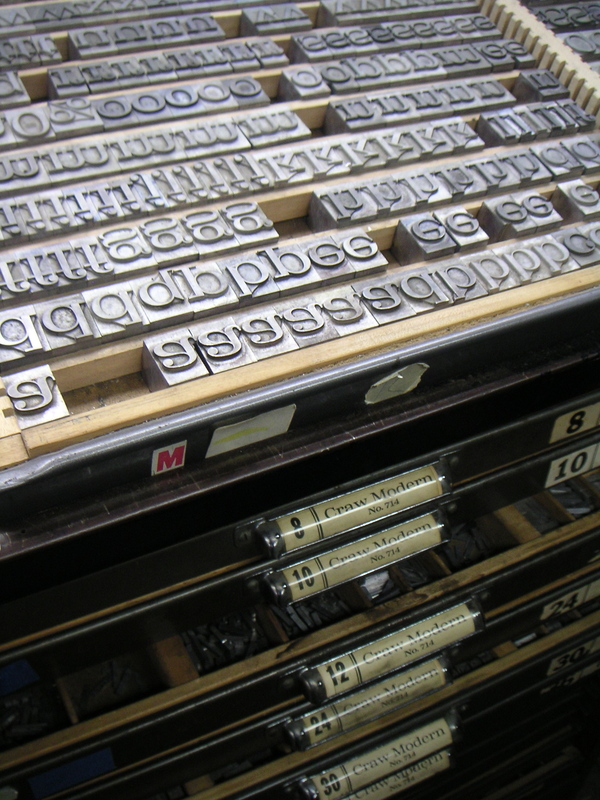 A variety of letterpress techniques were also discussed and demonstrated. Later, Executive Director Jeff Rathermel provided details about their small but well organized library, which has reference materials available to members and instructors and uses the Library of Congress Classification system. There is also an archives that includes rare books, prints, broadsides, ‘zines, and artists’ books. 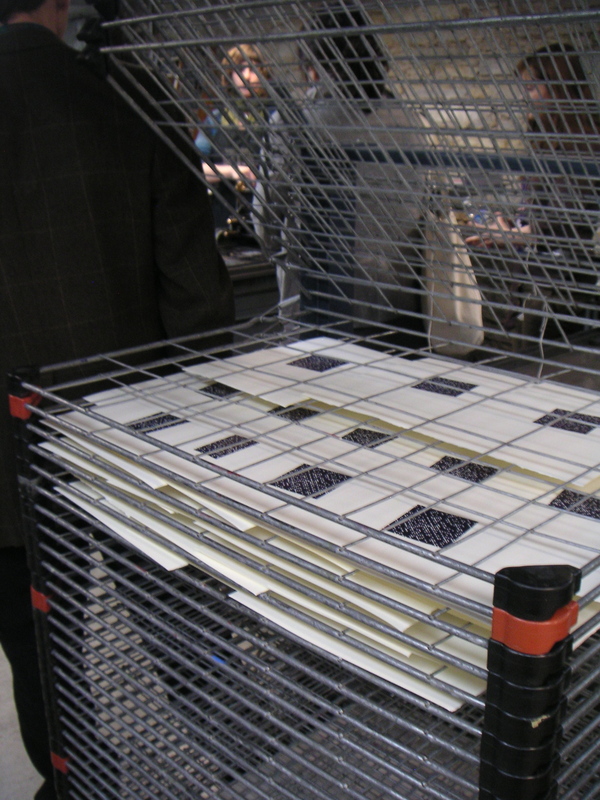 With a collection of around 400 artists’ books, the Center has been cataloging them by looking at models such as the Flasch Collection at the School of the Art Institute of Chicago (http://digital-libraries.saic.edu/cdm4/index_jfabc.php?CISOROOT=/jfabc) for guidance. At the same time, Rathermel noted that they are “breaking more rules than they are following, but want to know which rules they’re breaking”. To those who attended this year’s Conference — have a great year! Hope you all enjoyed Friday’s Welcome Party at the Walker. It looked like everyone was having fun socializing and checking out the art on display! Good to see. In this post I’ll summarize by offering some interesting anecdotes and links that speakers/presenters shared on both Saturday and Sunday. Boyer related that the Philadelphia City Archives has approximately two million uncataloged photographs stored in archival boxes. There are ongoing efforts to digitize and preserve these photos. Additionally, institutions such as the Philadelphia Water Department and the Athenaeum of Philadelphia, a “member supported, not-for-profit, special collections library founded in 1814”, contributed images. The resulting website, http://www.phillyhistory.org, allows for photo searching via both thumbnail and map views. The website has 13,000 unique visitors a month, and these visitors often submit error reports about incorrect metadata associated with the photos. Boyer mentioned that the public is correct “about 93% of the time”. Again, I’d like to thank Bryan Loar and the rest of the ArLiSNAP team for handing the blogging reins to me for this Conference! Safe travels to everyone who has already departed. And for those of you still in Minneapolis, enjoy the rest of your stay. While Day 1 of the Conference was a bit hectic, Day 2 has left me feeling more acclimated to the Conference experience. More familiar faces continue to emerge (both people I know in the San Francisco Bay Area and people I met at the 2009 Conference), and of course I’m looking forward to the Welcome Party at the Walker Art Center this evening. I could only attend part of this session, but was fortunate to catch fellow Stanford librarian Anna Fishaut’s presentation “Rethinking the Reference Collection”. She spoke about Stanford’s Art and Architecture Library’s print reference collection in terms of evaluating each item held. Of course, a main issue involved thinking about what print reference sources patrons would still use when there are many online resources that can fulfill their needs. Fishaut noted that historically, the library had mainly been open to professors and curators, with little access for students, and that this affected what was in the print reference collection. Interestingly, the library recently made the choice of allowing reference books to circulate for up to a week, potentially encouraging the use of these materials. In making changes to the Art & Architecture Library reference collection, the goal was (and is) to increase relevance, visibility, and cohesiveness. Moderator Elisa Lanzi from Smith College introduced speaker Jule Sigall, an Associate General Counsel with Microsoft. Sigall asserted that copyright management is currently a major issue across campuses in the U.S. One of Sigall’s main concerns is “orphan works”, mostly Web-based copyrighted materials whose creator or owner cannot be contacted for a variety of reasons. In 2005, Sigall got in touch with four U.S. senators about orphan works copyright issues and was told to study the topic for a year. His work led to the creation of H.R. 5439: The Orphan Works Act of 2006, which ultimately did not pass either the House or the Senate. In 2008, S. 2913: Shawn Bentley Orphan Works Act passed the Senate, but not the House. Sigall noted at one point that there was very strong and heartfelt opposition to the S. 2913 bill from illustrators and photographers, and that this was a major reason it died. 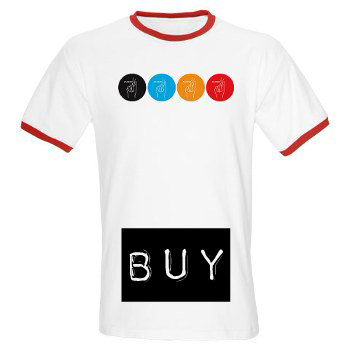 He understands their point of view — for example, so-called “amateur” photographers who put images up online can fulfill the needs of people who need to use photographs for educational or research purposes just as well as the photographer, which makes the latter group feel as if they can’t make a good living selling their products. He closed by saying that he remains a “cynical optimist” regarding resolving the disconnect between the interests of copyright owners and users. While I am generally familiar with the concept of the Semantic Web (a good education can be found here: http://www.ted.com/talks/tim_berners_lee_on_the_next_web.html), I won’t go into detail here. This was a very good session because the three speakers (Christine Cavalier, Tufts University; Amy Lucker, NYU; and Greg Reser, UC San Diego) shared distinct attitudes about, and experiences with, using tools such as schemas, ontologies, and vocabularies for visual resources purposes. Christine Cavalier has worked with Tufts University’s Visual Understanding Environment (VUE): (http://vue.tufts.edu/), a site on which “faculty and students can map relationships between concepts, ideas and digital content”. Greg Resor, who wore a “Metadata” t-shirt in the style of the classic Metallica logo, pointed out during his talk that the speakers were not advocating the Semantic Web, but merely trying to explain it. Indeed, Reser, a co-chair of the VRA Embedded Data Working Group (http://metadatadeluxe.pbworks.com/w/page/20792294/VRA-Embedded-Metadata-Working-Group), described a project he was involved in where combining metadata schemas for describing art images proved more limiting than originally thought. And ARLIS/NA Past President Amy Lucker gave a very detailed overview of controlled vocabularies while wondering out loud how to get these vocabularies to “play nice” together. Perhaps if they could consistently do so, libraries and librarians would be able to immediately make serious contributions to the Semantic Web ideal. Thank you, Bryan, for introducing me on the blog several posts ago. As he mentioned, my background includes an MFA in fine art from the San Francisco Art Institute and an MLIS from San Jose State University, which I received in 2010. So I am indeed a newly-minted librarian! The San Francisco Bay Area has been my home for the past 20 years, and I currently work for the Stanford University Libraries and Academic Information Resources (SULAIR) in the Metadata Department. Today began with a trip to the Minneapolis College of Art & Design (MCAD), where myself and roughly 20 others participated in the ARLIS/NA & VRA Mentoring Program Workshop as part of the Career Mentoring Program. This year I’ll be serving as a year-long mentor to someone currently enrolled in an MLIS program who has a strong interest in art librarianship and visual resources. I participated in the Career Mentoring Program as a mentee in 2009, and it helped me a great deal as a student and someone just beginning to gain library work experience. I’d like to thank Rachel Resnik for inviting me to participate this year. I’ll be learning at the same time that I mentor, I’m sure! The workshop lasted about four hours, during which we watched video of a past Career Mentoring Program speaker discuss numerous aspects of being both a mentor and mentee. There were also some activities that paired or grouped attendees together to act out several mentor/mentee scenarios, with time for discussion afterward. All in all, some very good preparation as we all embark on the mentor/mentee relationship. After spending some time roaming the halls of MCAD and looking at some art on display, I made it back to the Hilton for the 3pm Cataloging Issues Discussion Group. Co-organized by Sherman Clarke and Meghan Musolff, audience members were encouraged to bring up relevant issues that they had recently faced. Much talk focused on Resource Description and Access (RDA), as many who spoke worked for institutions that have tested RDA. Some expressed experiencing difficulty with RDA testing, recalling fondly how AACR2 and MARC “worked as a happy team” (in the words of one audience member). In the controlled vocabulary realm, Mr. Clarke related that 10,000 records had recently been added to the Getty Union List of Artist Names (ULAN), and that ULAN is now the preferred name authority for some institutions. Additionally, a cataloger from the Library of Congress expressed concern that many art libraries are outsourcing their cataloging and brought up advantages of in-house cataloging, including better quality control and catalogers proposing subject headings. 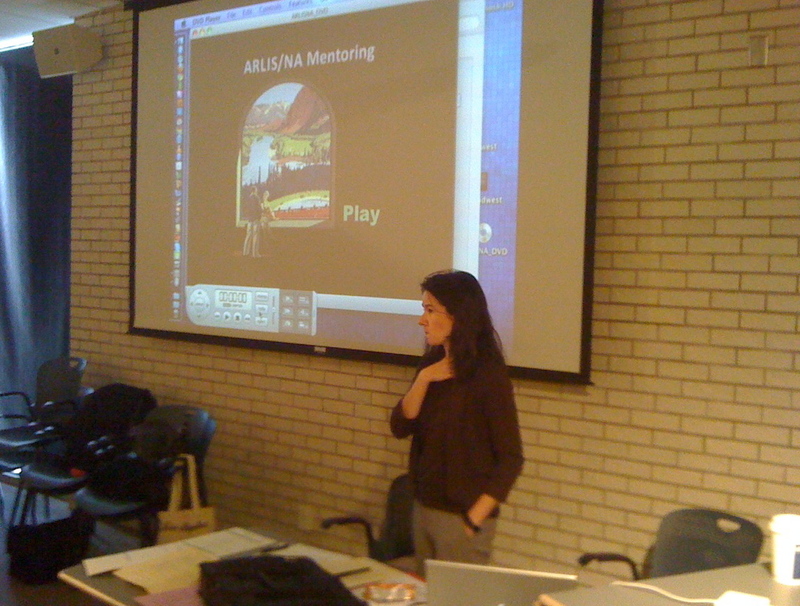 I then attended a portion of the 4pm ARTstor Users Group meeting, where a presenter discussed updates to ARTstor’s Shared Shelf service (http://www.artstor.org/shared-shelf/s-html/shared-shelf-home.shtml), a cataloging and image management system. The presenter pointed out four major components to Shared Shelf: a) cataloging tools; b) vocabulary warehouse; c) digital asset management; and d) publishing to the web and exporting tools. He also noted that the ARTstor Digital Library and the Samuel H. Kress Foundation were key precursors to Shared Shelf, and that new metadata models such as DarwinCore (DwC) (http://www.tdwg.org/activities/darwincore/) and Astronomy Visualization Metadata Standard (AVM) (http://www.virtualastronomy.org/avm_metadata.php) can be utilized in Shared Shelf. At 5pm, I attended the ARLIS/NA Cataloging Advisory Committee meeting, capping off a very cataloging/metadata-oriented day! In many ways it was a continuation of the discussions I heard at the 3pm meeting. RDA issues were again discussed heavily. A growing number of non-U.S. institutions are using RDA — will it truly go international? What about the hazards of “mixed” records (those with both AACR2 and RDA standards)? Also, Sherman Clarke pointed out that there is an ARLIS/NA Cataloging Advisory Committee Wiki (http://arliscac.pbworks.com/w/page/11832683/FrontPage), and that people are more than welcome to add comments to it. Mr. Clarke also passed around an interesting booklet titled “A Workshop on AACR2 Cataloging for Art Materials”, dating from 1981. It served as a reminder that catalogers have indeed faced significant changes before. This year we welcome all to the lovely Brit’s Pub. Revelry begins at 7 p.m. and lasts until the last pint is poured. 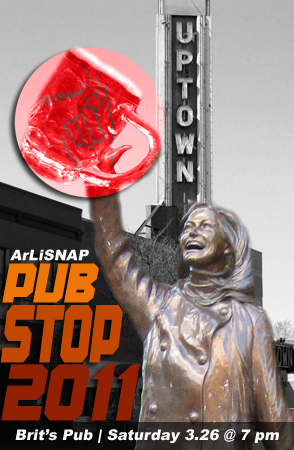 The pub stop is open to everyone (not just students & new professionals) as well as those attending other events. Here’s our custom map showing Brit’s Pub is just a quick 4 minute walk from the conference hotel. Additional suggested locations are also on the map for the more intrepid. We’ll meet in Hilton’s lobby just before 7 p.m. and head on over. If you need to contact me, I can be reached at 614-592-[seven-two-three-three]. The Art Library Students and New ARLIS Professionals (ArLiSNAP) welcomes Greg Borman as ArLiSNAP conference blogger for this year’s Visual Resource Association + Art Libraries Society of North America Joint Conference. As a newly-minted librarian, Greg will capture and share his experiences during a conference that promises to celebrate excellence and further attendees’ professional development. The joint conference runs March 24 through 28, 2011. Greg earned his Master of Fine Arts from the San Francisco Art Institute (2000) and received his Master of Library and Information Science degree (2010) from San Jose State University. Greg has served as a reviewer for Art Libraries Society of North America Reviews and as a peer reviewer for the Society’s Art Documentation. Greg’s writings on U.S. rural libraries, controlled vocabularies with relationship to the Semantic Web, and art exhibitions have appeared in the peer-reviewed Library Student Journal, Special Library Association’s Bayline, and numerous Web-based art journals. Greg’s pre-professional and professional experiences include work at the Stanford University Libraries, University of San Francisco’s Gleeson Library/Geschke Center, California State Library, and the Asian Art Museum’s C. Laan Chun Library Center. For more information about the conference, please visit vra-arlis2011.org. 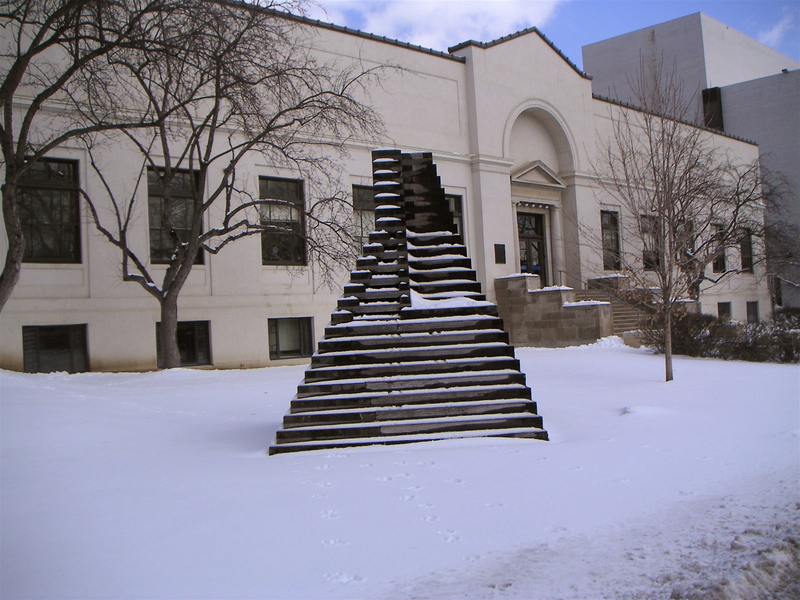 Founded in 1972, Art Libraries Society of North America (ARLIS/NA) is devoted to fostering excellence in art librarianship and visual resources curatorship. The Society is a dynamic and diverse organization, representing over 1,000 individuals and organizations spanning the United States, Canada, Mexico, and overseas. For more information, please visit arlisna.org. Art Library Students and New ARLIS Professionals (ArLiSNAP) is a special interest group within ARLIS/NA. The group’s mission is to provide an open forum for sharing ideas pertinent to art librarianship amongst its constituency and the world beyond. For over seven years, ArLiSNAP has continuously provided ARLIS/NA with thought leadership and innovative programming. For more information, please visit, arlisnap.org. The Visual Resources Association is a multi-disciplinary organization dedicated to furthering research and education in the field of image management within the educational, cultural heritage, and commercial environments. The Association is committed to providing leadership in the visual resources field, developing and advocating standards, and offering educational tools and opportunities for the benefit of the community at large. For more information, please visit vraweb.org. 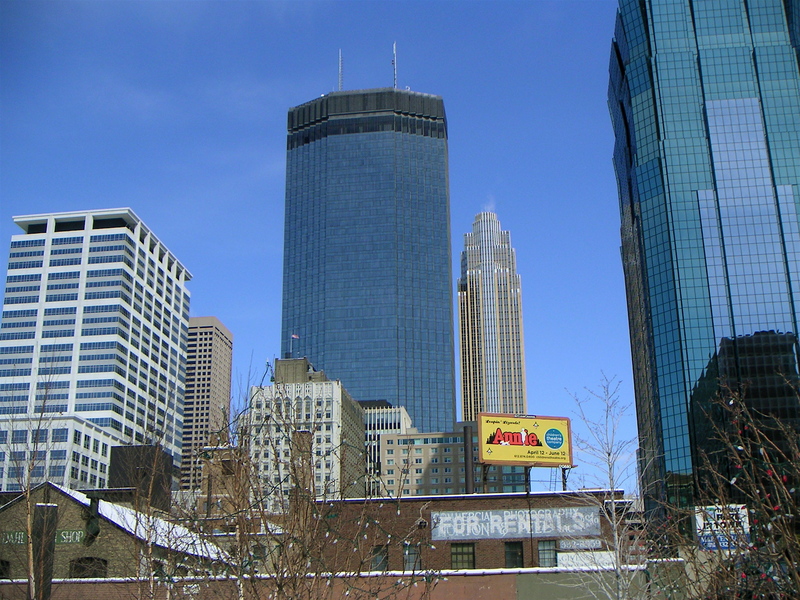 Posted: March 18, 2011 | Author: Bryan Loar | Filed under: 2011 ARLIS/NA VRA Conference Minneapolis | Tags: arlisna2011/vra | Comments Off on Online Chat Today! questions and share advice in this informal and informative discussion.